BMM staff have recently updated their first aid certifications, in a refresher course last week. 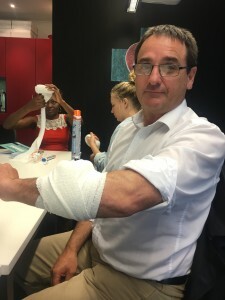 The course covered the skills and knowledge required to provide first aid response, life support, and management of casualty, the incident and other first aiders, until the arrival of medical or other assistance. Development of skills and training is important to BMM. 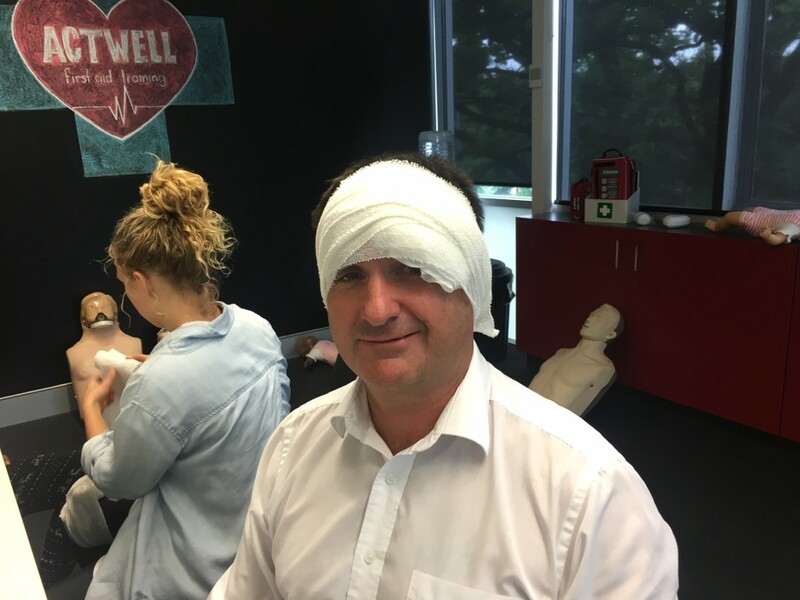 Keeping certified in First Aid is important not only because it is a requirement for the office, but also because preparedness, and the knowledge of what to do in emergencies is a valuable asset for helping others in need.